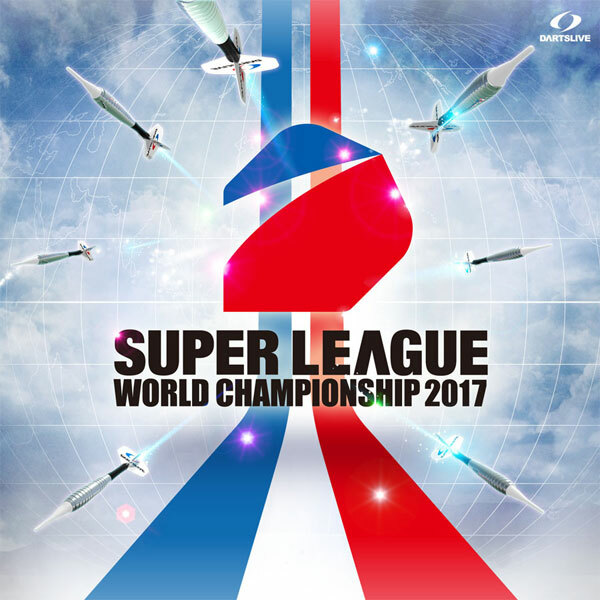 Home > 2017 > League > 【SUPER LEAGUE WORLD CHAMPIONSHIP 2017】Results! 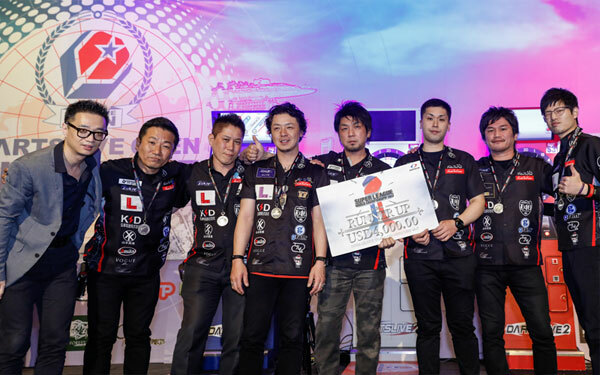 “SUPER LEAGUE WORLD CHAMPIONSHIP” took place in Singapore. The tournament determined the No.1 league team of the world. 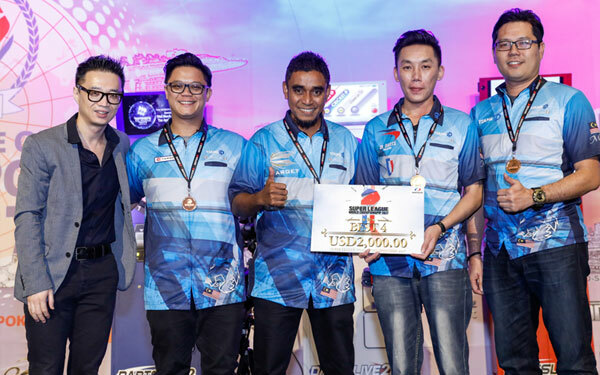 Team Hong Kong “Shabu Shabu” was crowned the CHAMPION of 2017. 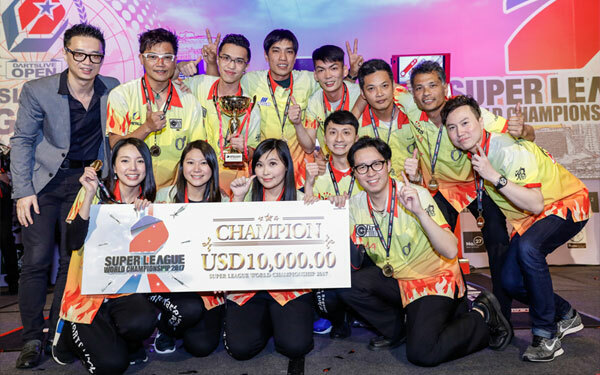 Check out the results on “SUPER LEAGUE WORLD CHAMPIONSHIP 2017” official website. Results for DARTSLIVE OPEN 2017 SINGAPORE will also be updated soon!